The festival brings together exhibitions and exchanges around an international competition open to young designers. 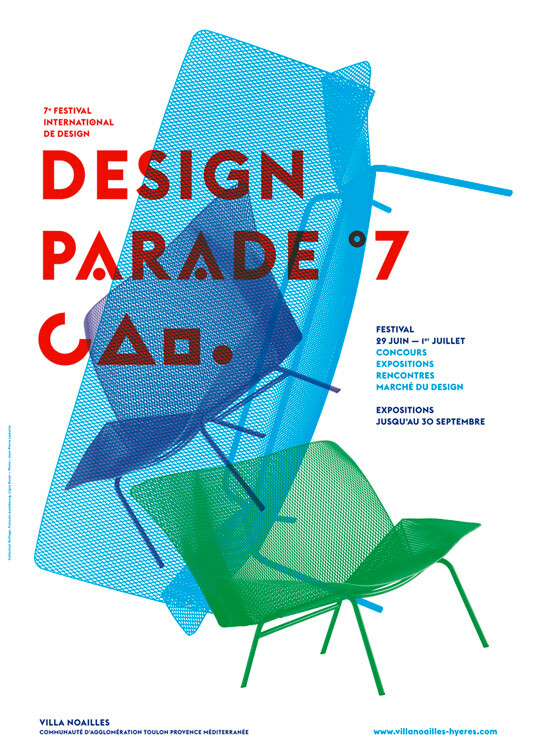 Design parade furthers the assistance the villa Noailles provides towards young artists and unites designers, industry professionals, journalists and the public. 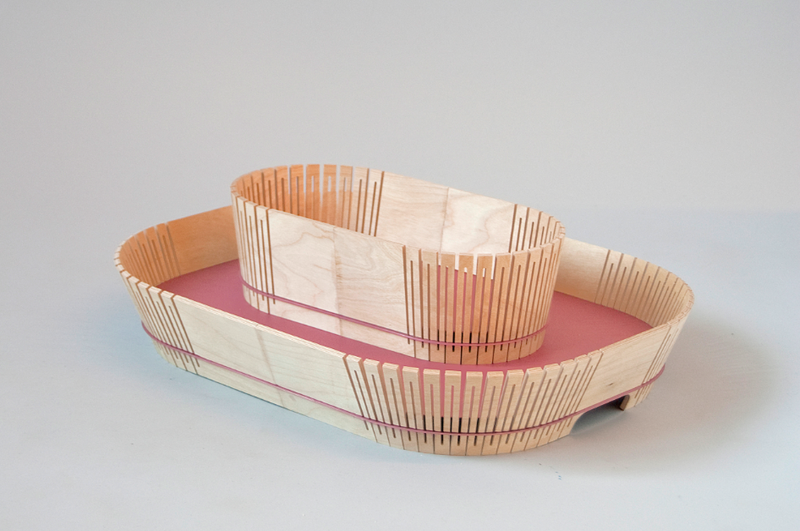 In 2012, the Grand Prix Design Parade was awarded to Julie Richoz (Switzerland) graduated from Ecole Cantonale d’Art de Lausanne in Industrial design. Taking inspiration from her observations on systems or materials which fascinates her, Julie Richoz re-appropriates their essence in order to create objects which exhibit a playful and ingenious simplicity, as illustrated in the series Arrotolare and Bouleau. The festival brings together exhibitions and exchanges around an international competition open to young designers. 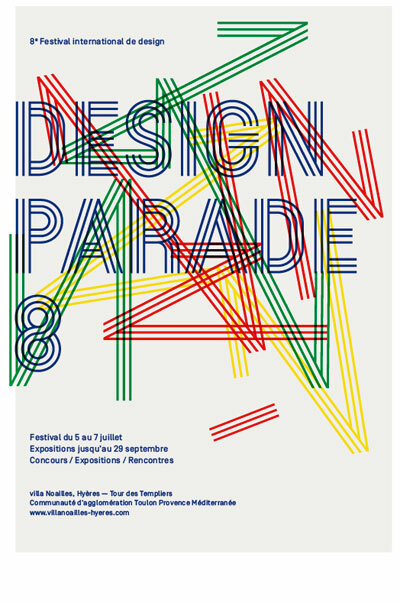 In a manner similar to its fashion and photography festival, design parade furthers the assistance the villa Noailles provides towards young artists and unites designers, industry professionals, journalists and the public.